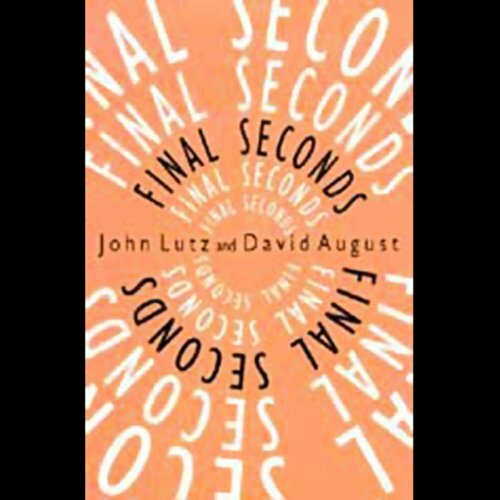 Showing results by author "David August"
After Will Harper, a bomb-squad officer for the NYPD, is injured in the field, he retires early. But when his former partner is blown up, along with a paranoid best-selling author and his Florida estate, Harper's idle days are over. Suddenly Harper is tracking a serial killer who is as expert in explosives as any terrorist, and not too shy about selecting targets at the center of the celebrity spotlight. August Weismann is regarded by many biologists, including Ernst Mayr from Harvard University, to be second only to Charles Darwin for progressing our understanding of evolution by natural selection. 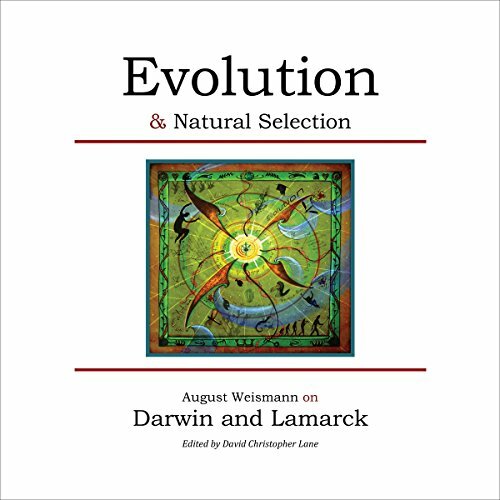 In this book, excerpted from the larger commemorative tome Darwin and Modern Science, edited by A. C. Seward and others, Weismann tackles many of the difficult questions confronting natural selection. In the process, Weismann offers a penetrating critique of Lamarck and provides the listener with rich and robust understanding of evolutionary theory.